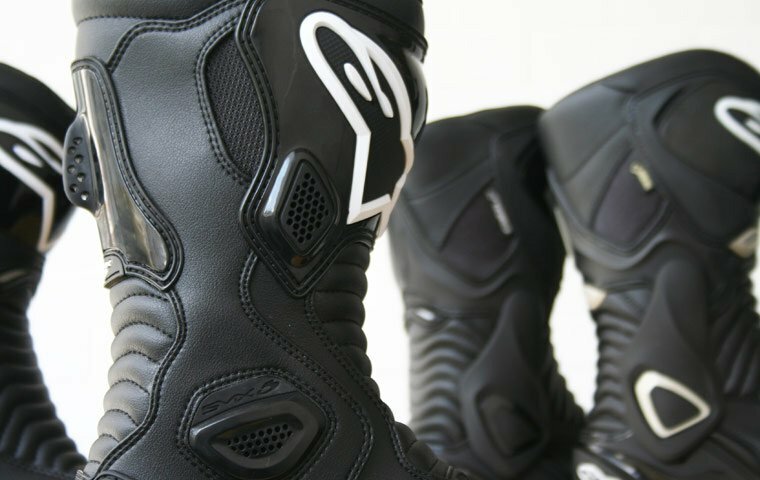 Textile & leather short sporty motorcycle boot with hard heel protection & perforations for keeping cool. Short race boots done right. These Held Short Lap boots are mint with a capital M! They are a mix of PU coated leather and textile, with perforated leather panels for breathability. They have a sof fabric lining to keep your feet comfortable so as to not distract you in the middle of your best lap. The features you want. The detachable toe slider is actually in a place that people who need them would need them. It comes around far enough to properly protect and uses a clip in front and a screw at the back to stay secure. 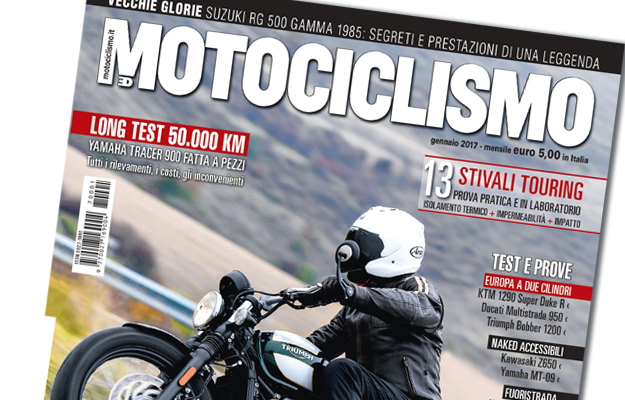 The front zip stops pressure on the zip and also means you don’t get the bending or sagging that you get where a zip is on the side of a pair of motorcycle boots. They’re designed to fit under your trousers using a stretch fabric, which ensures the perfect fit. The lower protection of race boots, including hard plastic heel protector, with the comfort of socks! The gear change pad is large and robust, meaning that these boots, combined with the toe slider, will not deteriorate faster than their features.